Jaipur needs to be aggressive with public policy. With this, we arise to what can be done? The city needs to prohibit the use of Styrofoam and polystyrene foam in food service, require mandatory recycling for construction debris, ban plastic bags in drugstores and supermarkets, and to implement mandatory segregation at the source to ensure effective recycling and composting for resident and businesses. Thankyou, which handles waste services in Jaipur, has a no-tender, no-franchise-fee contract, which is based on a revenue model linked to collection fees for residential purposes. Thankyou believes in engaging local waste pickers or small and medium enterprises by incentivizing them to work efficiently and by taking care of proper health and hygiene. Co-founder, Iqtedar Ali says by engaging small and medium enterprises the advantage is that they are close to home. That means they are quite closely connected to beneficiaries or often, they are people from the same neighborhood, working in the same neighborhood. Jaipur can be the first Indian city to implement a three-bin system: a green bin for compost, a blue one for recycling, and a black one for trash (also hazardous). Another particularity of this waste management is the implementation of a single stream for recycling. Paper, plastic, glass, and metal go to the same blue bin and are sorted later at the recycling center. This system is different from those in European cities, including Paris where glass is separated into unique bins. Using a single stream allows for less confusion and makes it easier for users to recycle. Here taking an example of San Francisco’s system to incentivize which has been effective in numbers to uplift the performance. Residential customers who received weekly collection services are automatically charged $35.18 per month for the three 32-gallon bins. This price is on average as expensive as or cheaper than other Bay Area cities’ rates. 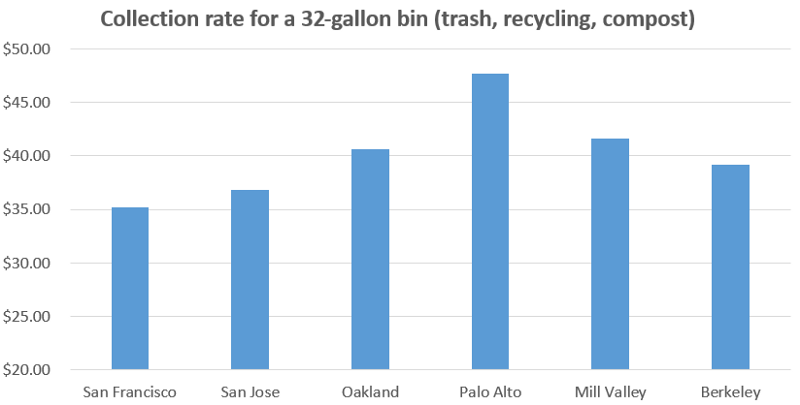 Moreover, if a household switches from a 32-gallon trash bin to a smaller one, the monthly rate decreases. 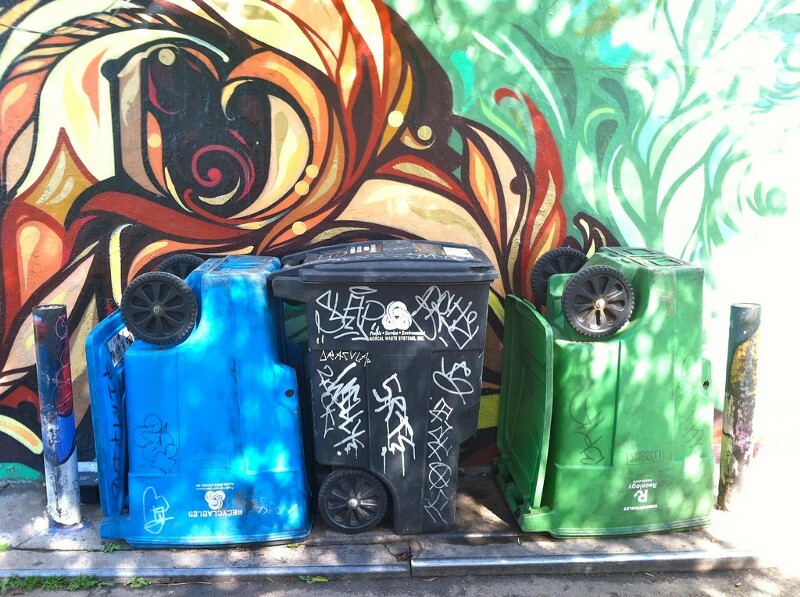 This system gives incentives to San Franciscans to recycle and compost more. However, if the 32-gallon recycling bin is too small and some waste is left beside the bin, the household will receive a fine. This also applies to recycling bins because it prevents users to throw every type of trash into the recycling bin. Education should be the main tool for reaching the zero waste goal. In order to change people’s behaviors, different programs should be implemented. First, vast door-to-door communication campaigns should be developed to raise awareness of waste generation and educate citizens to recycle. Due to Jaipur’s population diversity, different languages should be used, as well as pictograms. More specifically, an educational program should be started within residential communities and businesses. © 2019 Thankyou. All Rights Reserved.